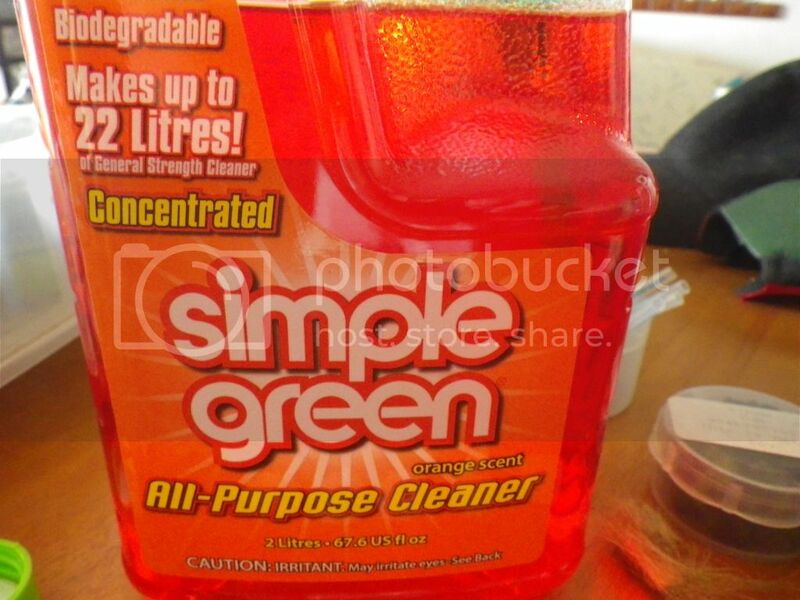 I haven't been able to buy simple green in Australia for a while but i found this bottle the other day, you can image why I'd walk pass this as it's not it normal green colour. If you are at all like me and like to start again on painting you fav models, for example you painted khador models red and red is a colour you cannot see and have no right trying to use Simple Green will fix this by soaking the offending model for an hour and two and then using an old tooth brush and water to remove all the paint. Drago here is ready to start life again with a half decent paint job I'd show you what he did look like but some images should never be published on the net. Why is it orange then? Not sure why it was always green before it does smell like fake oranges now maybe the old smell put people off ? Maybe a new meta for the game?